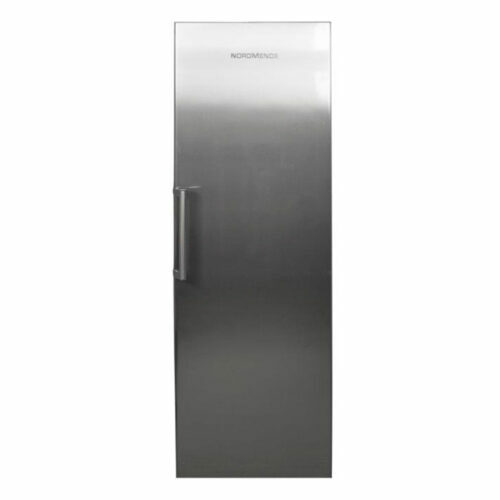 This special Frost Free freezer prevents ice from building up inside your freezer, so you’ll never have to spend time defrosting it. 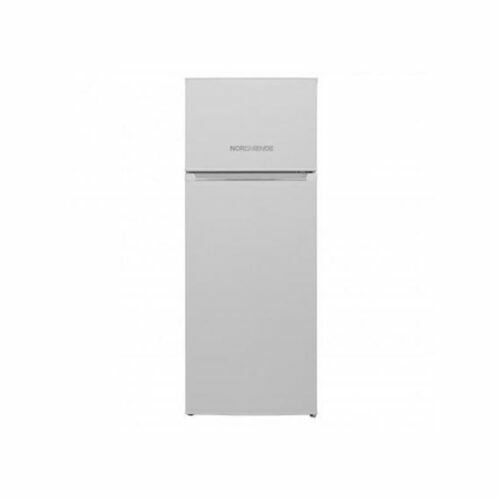 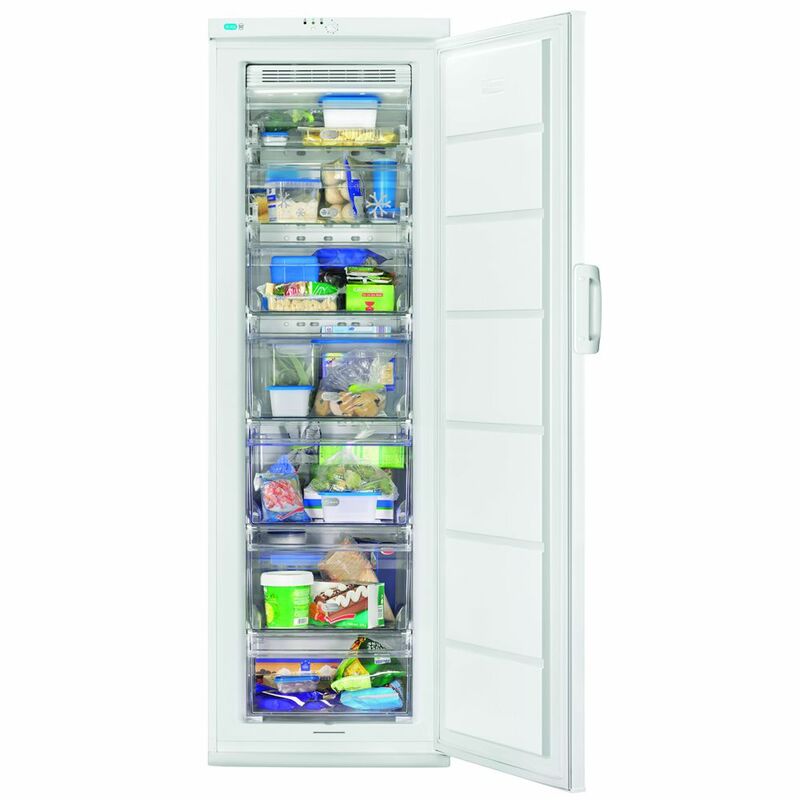 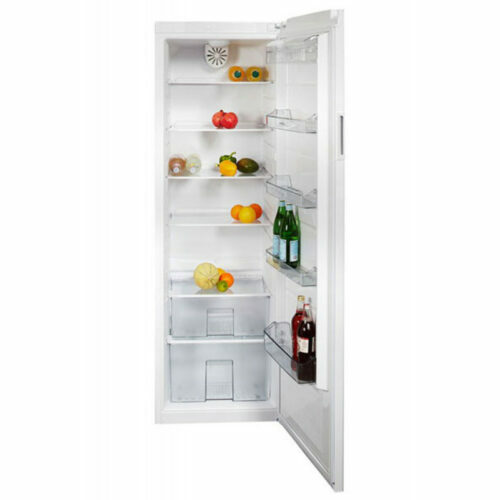 Thanks to a large and spacious interior, the Space+ Upright Freezer holds a greater quantity of frozen food while maintaining the same external dimensions. 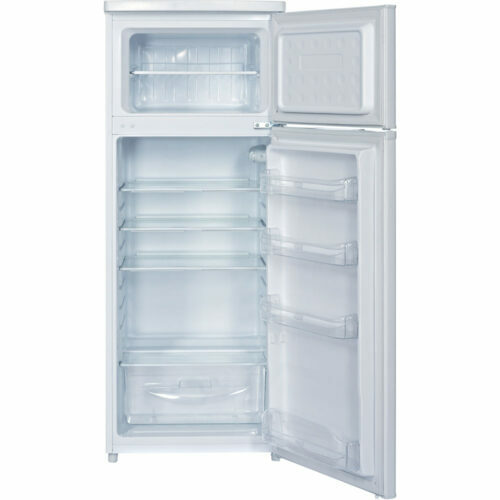 The quick-freeze button makes it possible to rapidly freeze food that’s newly added to the freezer for maximum freshness and minimum spoilage.